Play Real Las Vegas Slots! 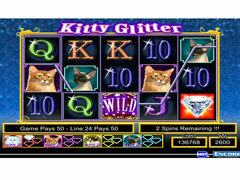 IGT Slots Kitty Glitter is the latest premium slot experience available for your PC system. 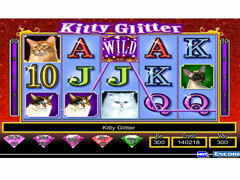 Featuring authentic casino slot machines from IGT - The World's Leading Slot Machine Manufacturer! Bring casino games into your home! 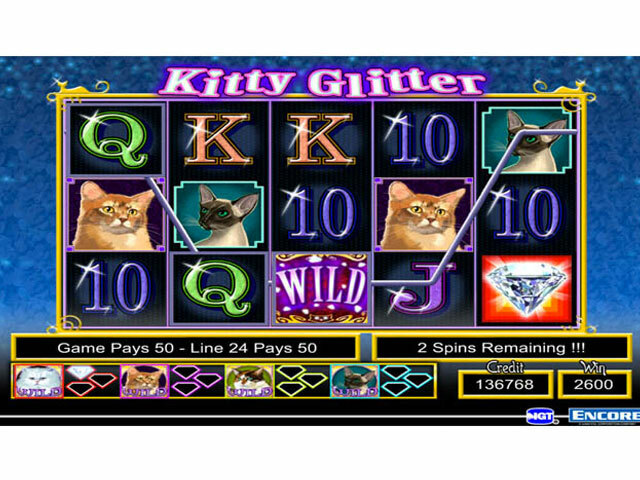 Play Kitty Glitter Slots and see why this Cat is Queen! Plus, three more exciting themes! Amazing graphics and video bonus rounds make these exciting games addicting. Simulate the feeling of being in a real casino with true-to-life slots. 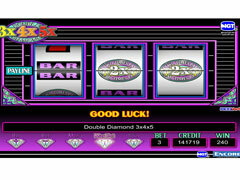 - Authentic casino replicated slots machines - actual slot sounds and graphics! - 6 denominations: 1c to $1.00! - Up to 720 ways to win!